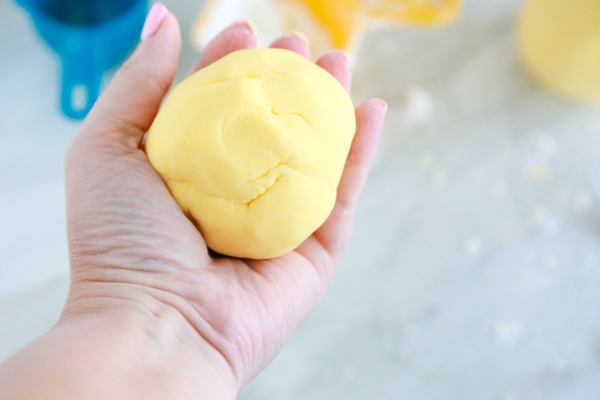 If you’re looking for a fun and easy activity to keep those little hands occupied, this 3-ingredient Pudding Play Dough is the perfect choice. It’s so easy to make and it smells so good when you’re playing with it. 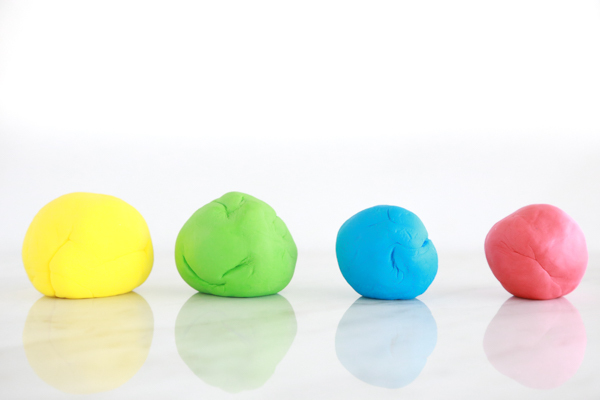 I know that slime is all the rage these days, as it should be because it’s so fun to play with, but we’ve been making homemade play dough. We’ve done the traditional homemade play doughs in the past, but this summer we’ve been using different items from our pantry. It’s been so much fun experimenting and seeing what happens when we use different ingredients. For this 3-ingredent Pudding Play Dough, we used instant pudding mix, corn starch, and warm water. That’s it! The best part is that it’s totally safe for the kiddos. If the kids decide to take a taste because it smells so good, no worries. It’s totally edible (although I don’t recommend eating it). 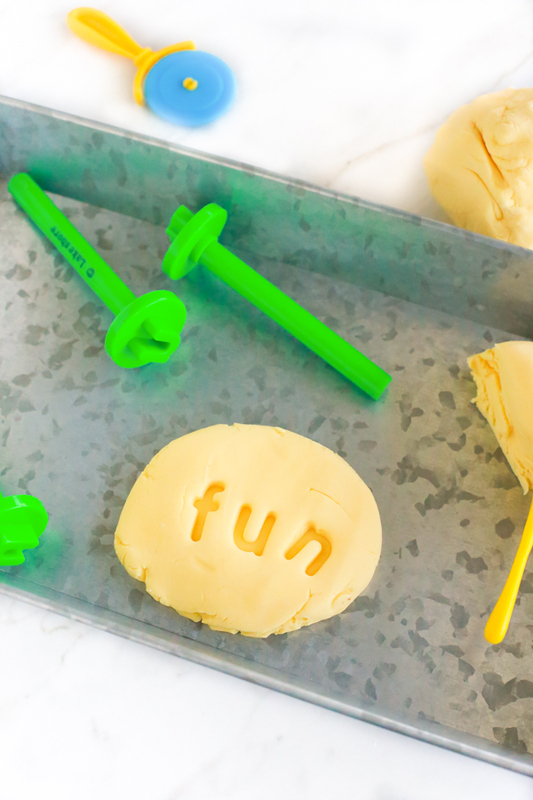 Note: While this Pudding Play Dough is technically edible because I used all food ingredients, it’s not meant to be served as a snack during play time. 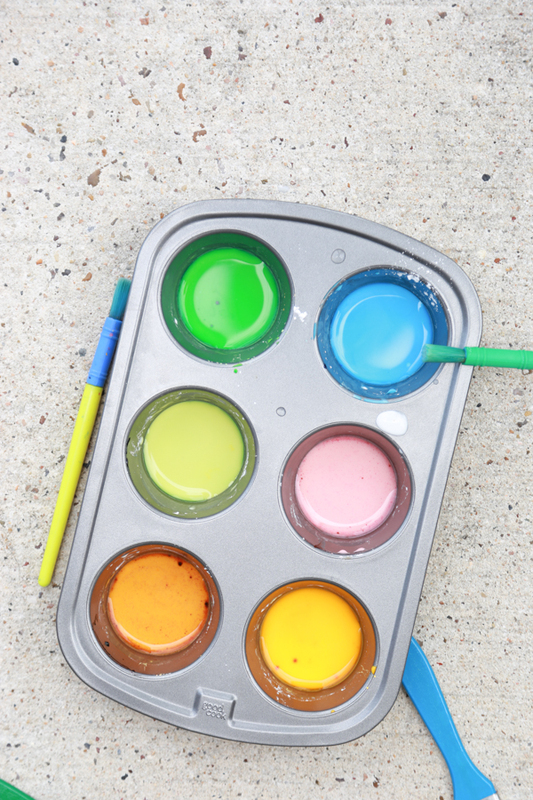 Play dough and slime can provide hours of sensory play for your children. 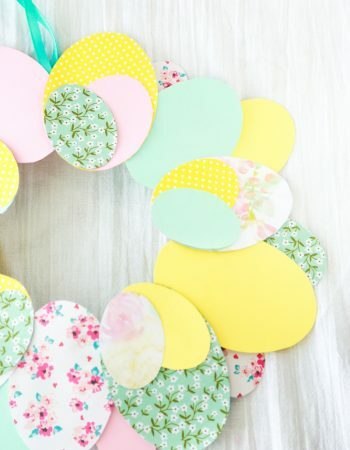 If you’ve been on Pinterest you’ll see that there are tons of ways to make both. Some safe, some are a little questionable. 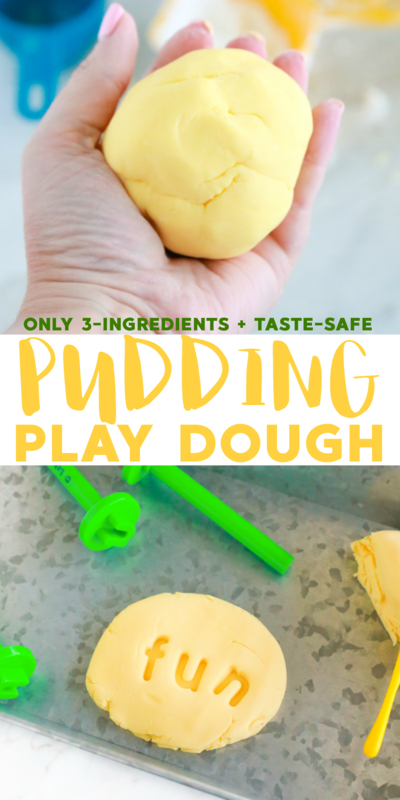 There really isn’t anything to fear with this Pudding Play Dough recipe other than not being able to get your children to do anything else but play. Keep stirring until all the water is absorbed and it looks like a dough is forming. At this point the dough will be very sticky. Don’t try to pick it up with your hands yet. 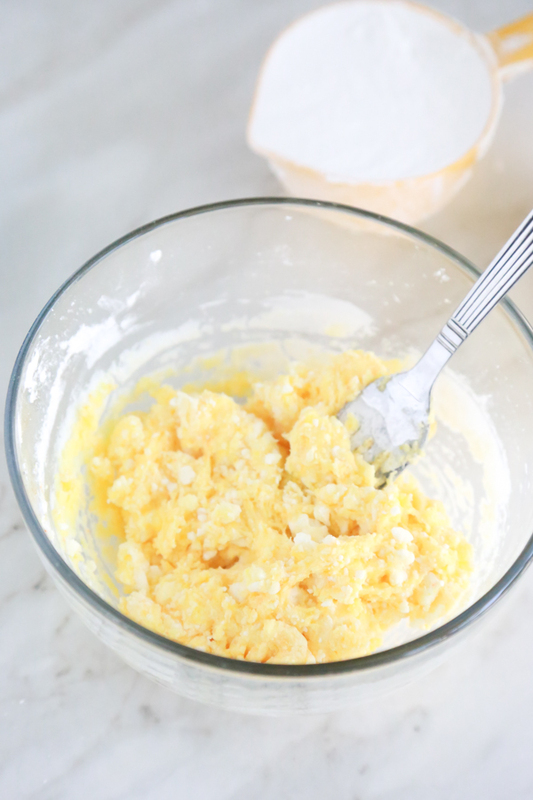 Keep using the fork for stirring and mixing. 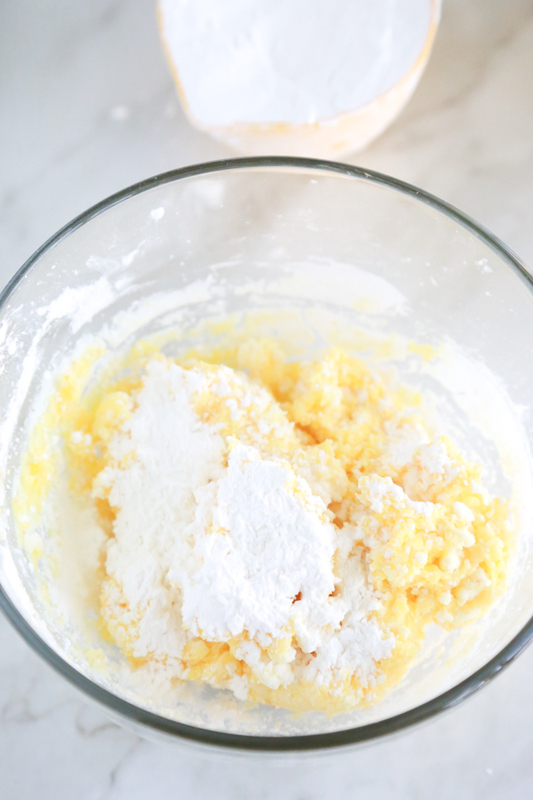 Add in more corn starch in small amounts stirring with a fork as you go. 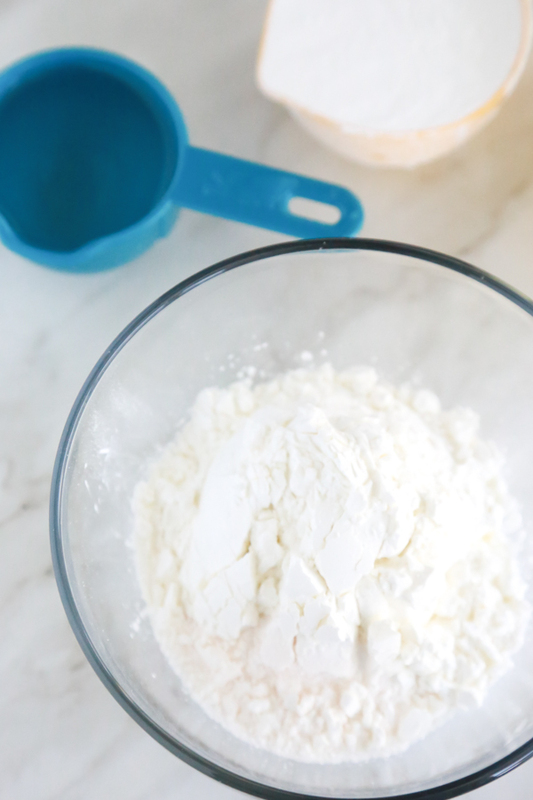 When the dough gets too hard to stir with the fork, remove the dough from the bowl and begin kneading with your hands. 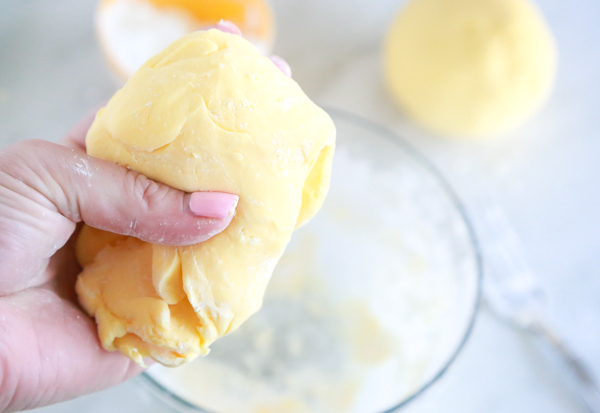 So I would love to be able to tell you that making this Pudding Play Dough is an exact science, but that just wouldn’t be the truth. Depending on environmental factors, what brand of product you’re using, etc., you may need to tweak this recipe just a little. If it turns out a little dry you may need to add in more water. 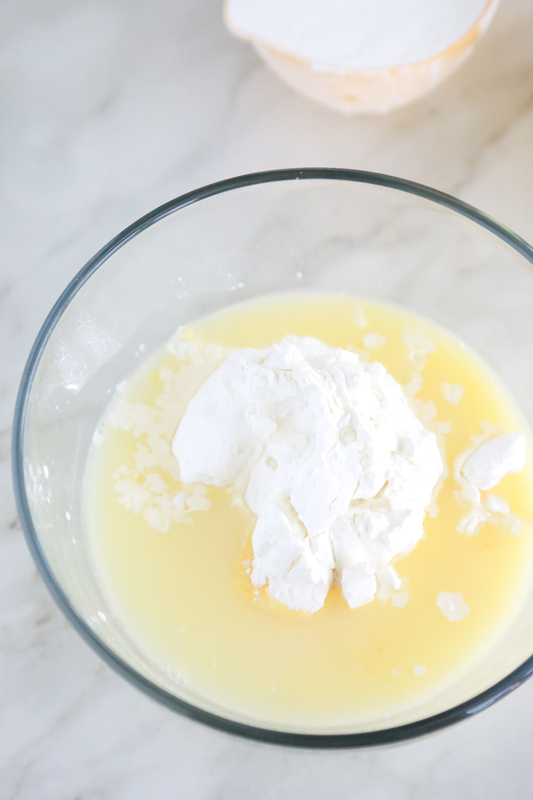 If it turns out really sticky you may need to add in more corn starch. Tip: We use A LOT of corn starch in projects/crafts around the house so I stock up when it’s on sale. 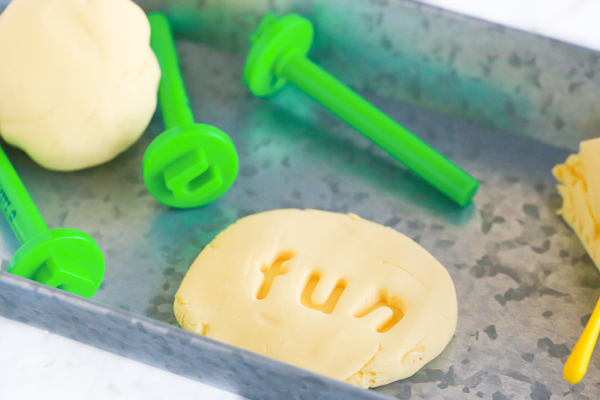 Not only is it great to use in this Pudding Play Dough, it’s also a safe slime ingredient too. For this batch of Pudding Play Dough I used a store brand vanilla instant pudding mix which cost me $.89. I also used a store brand corn starch which cost me an additional .$.89. I made 3 batches from the one package of instant pudding mix and the box of corn starch will make 4-5 batches. 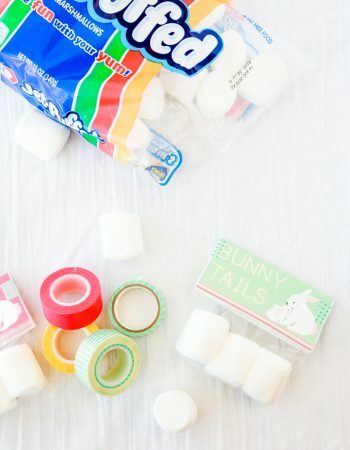 When we’re making homemade play dough or slime, we usually purchase the cheapest ingredients, which is normally the store brand. 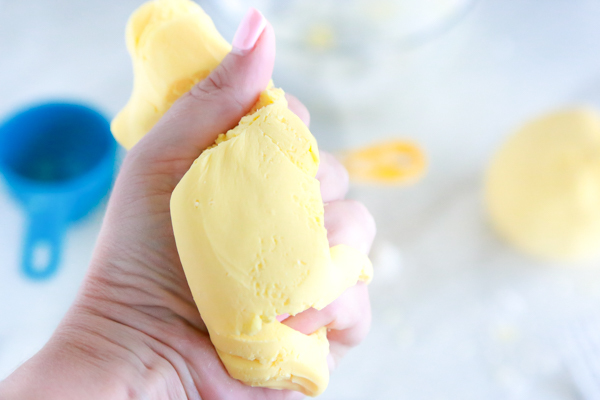 If I did the math right, each batch of Pudding Play Dough only costs about $.50 to make. I’d totally say it’s worth every single penny. I love this recipe. I’ve always thought edible playdough was the way to go. Kids put EVERYTHING in their mouths. It’s nice not to have to worry about one thing at least. I’ll bet that DID smell good! 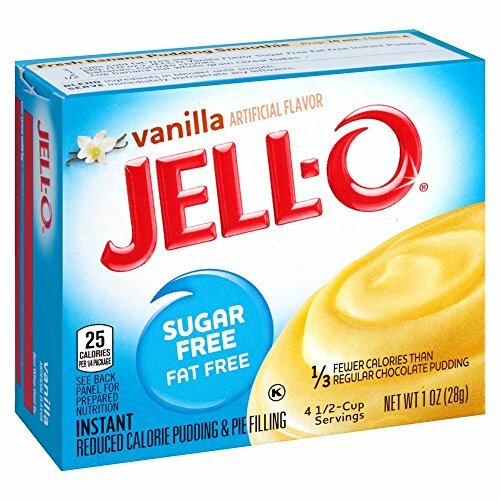 I’m imagining you could even change it up with different flavor pudding. I’m thinking banana could be cool! 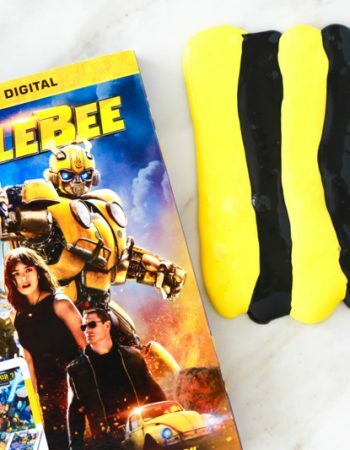 I dont think I would want to promote my kids eating this but it must smell really good. I know my 2 younger ones would enjoy it! Ok that is TOO AWESOME!! 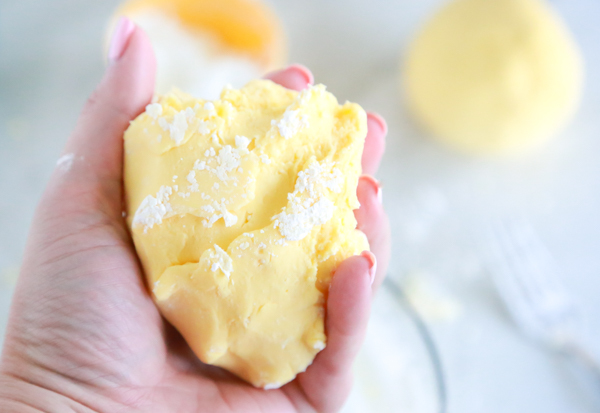 Playdough made out of PUDDING!? That is so clever! 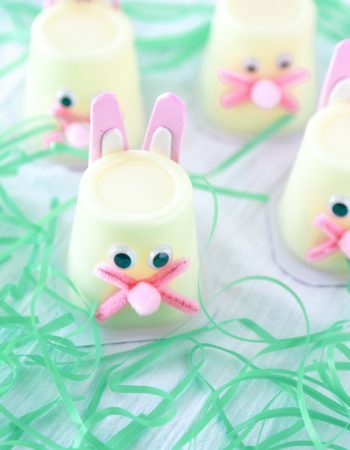 I like that this is safe for the kids and so easy to make. And is it ever cheap to make too. Love it! 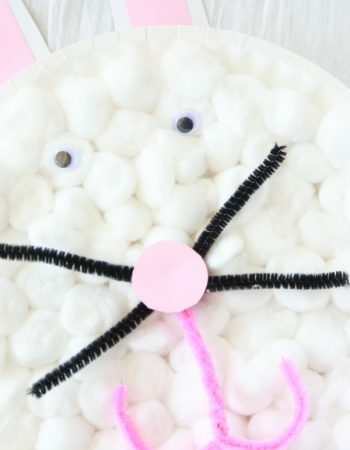 I want to try to make this. 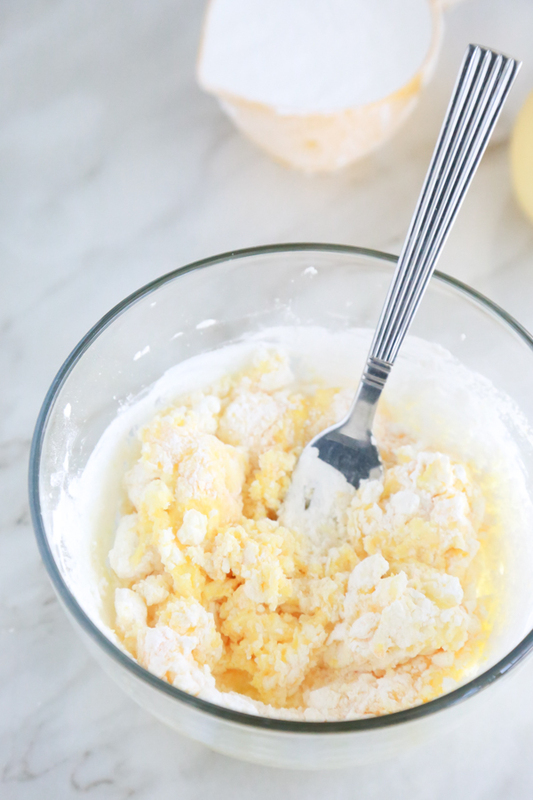 This seems like a very simple recipe and I like that it isn’t all gritty with salt. Wow I never thought to make my own playdough. 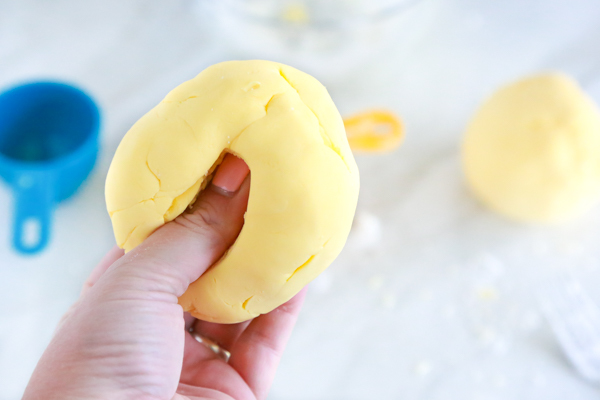 I know kiddies are into making their own slime but I think diy playdough making would be fun!